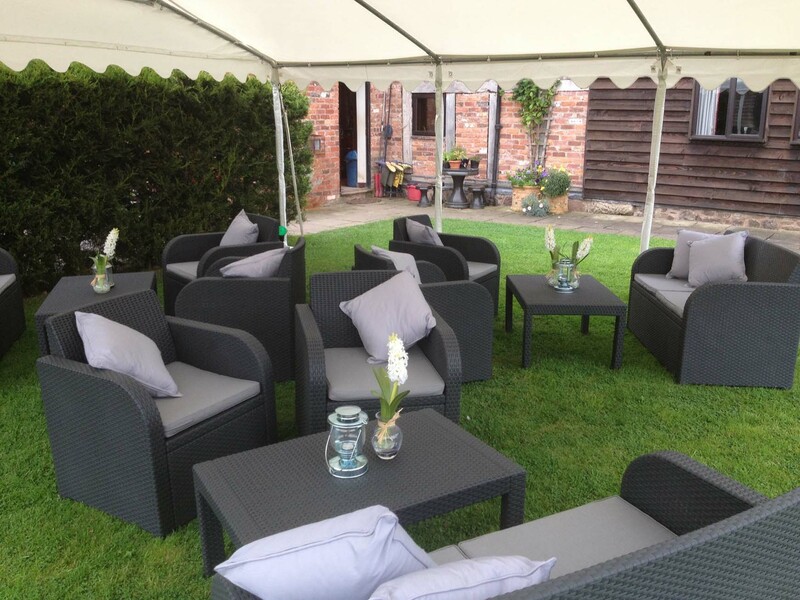 At Jigsaw Marquees, we believe that having an event in a marquee is always a great idea! 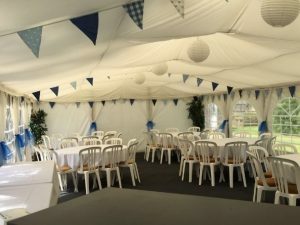 However, if you’re not sure, below we outline some things to consider when you are planning an event in a marquee, and how we can help you get the most out of it. 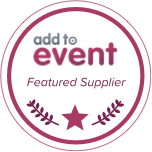 Marquee events can be held in a variety of locations and which you’d prefer is up to you. 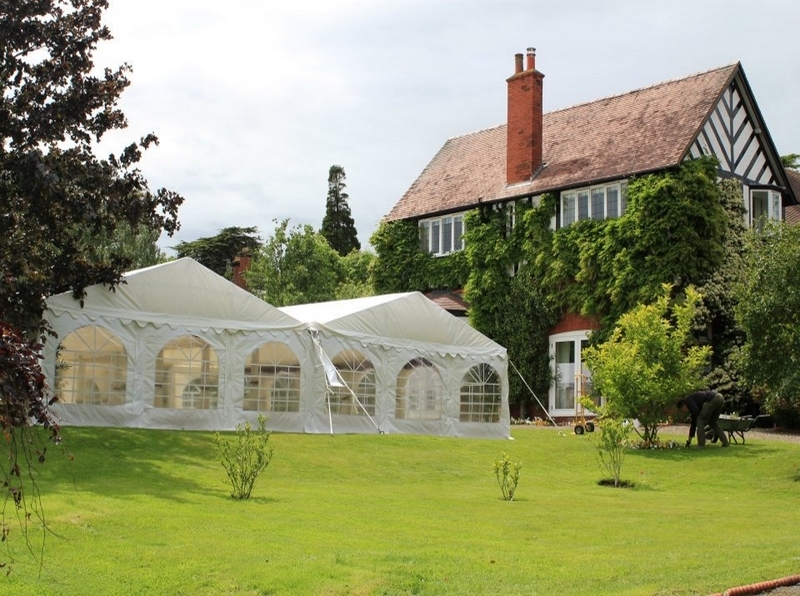 We can assemble our marquees in your back garden if you wish, or at a hotel or bigger outside venue. 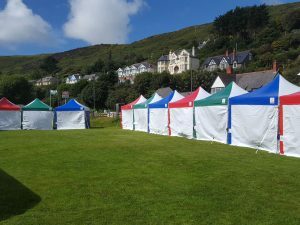 Our marquees can be put up almost anywhere – if you’re not sure whether your preferred location will suit, we can arrange a visit and help to assess whether the area is right for a marquee. 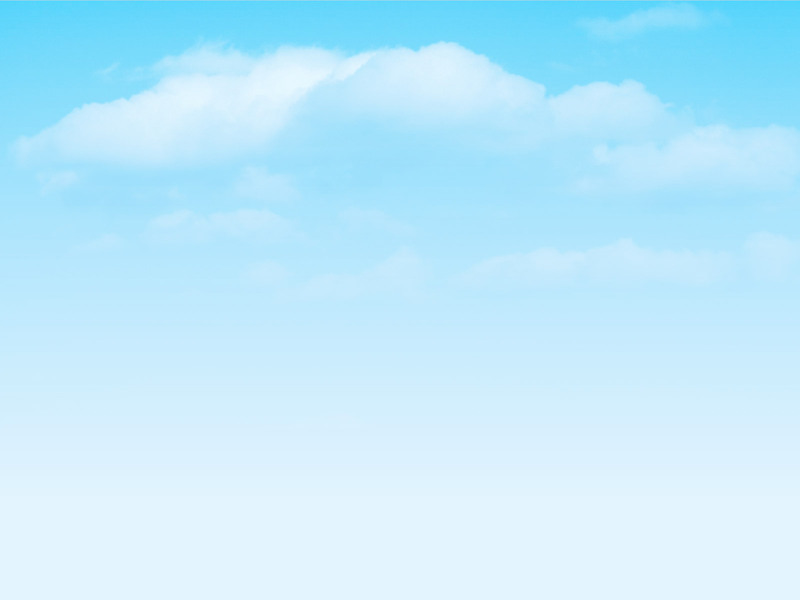 It can often be hard to choose a site, but we are here to help! This decision will determine how big your marquee is, or how many guests you’ll be able to fit into it. 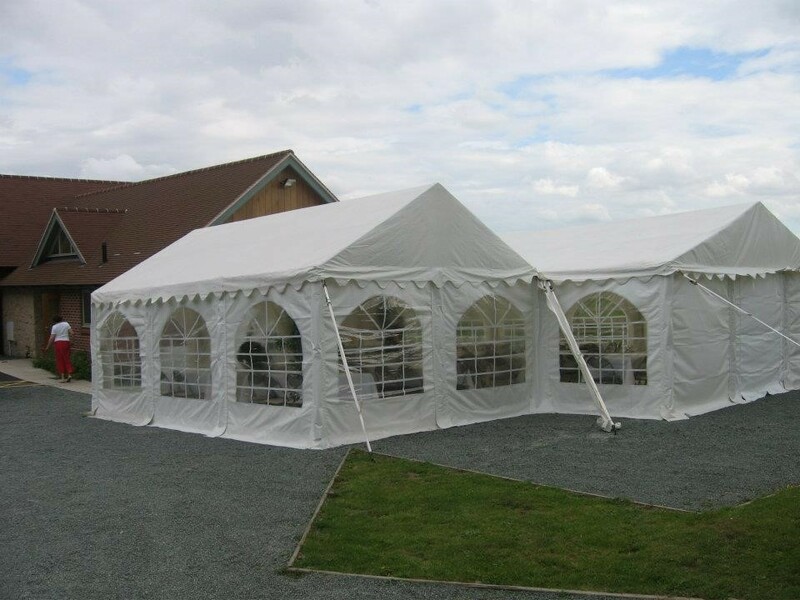 If you need to have a smaller marquee due to space, you might have to get a bit creative. A buffet style event can reduce the need for seated dining space. If you do want dining space, you could put a couple of tables on the dance floor, and then remove them for when you are ready to party! It’s important to think about the space you might need for the kind of entertainment you are after. 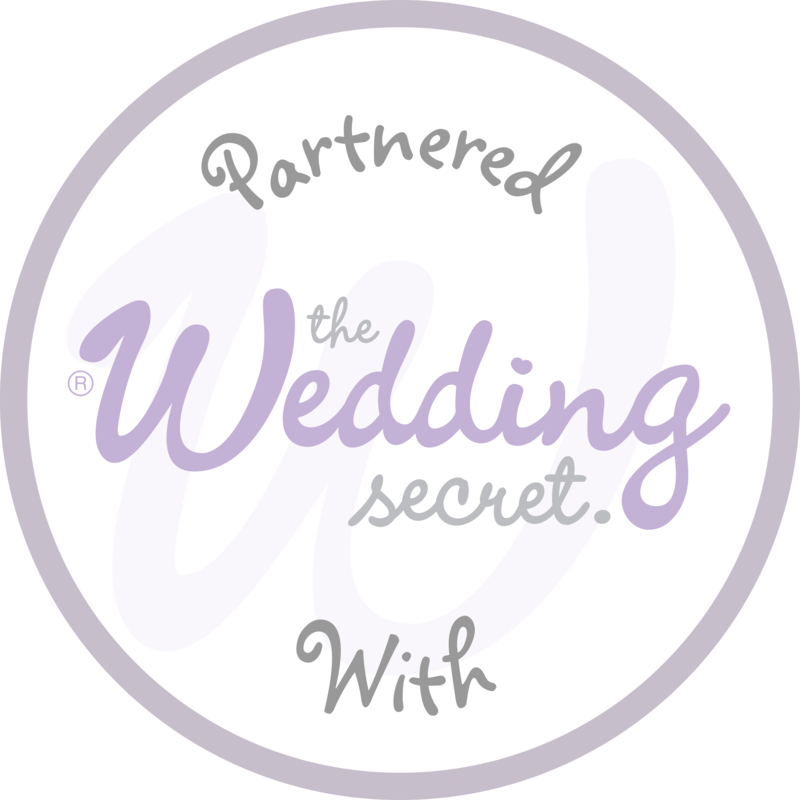 You may want a band as it’s a great way to add energy and excitement to an event, but for that you will definitely need more space! 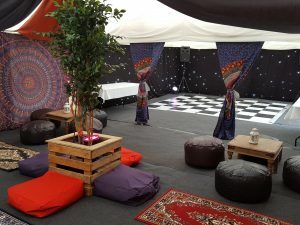 A dance floor is also a good idea at a lot of events, which you may also need a bit more space for, so it’s always a good idea to have a think beforehand. 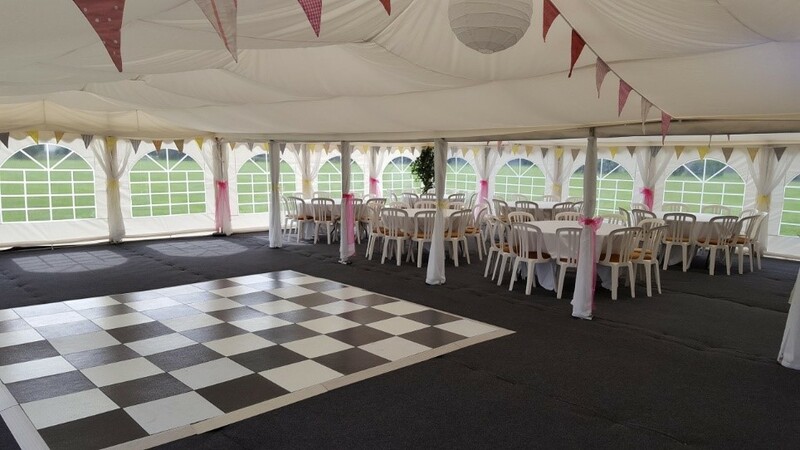 If you create a vision of what you want your event to look like, and then what you want in it, we can help you with what size and shape marquee you need. 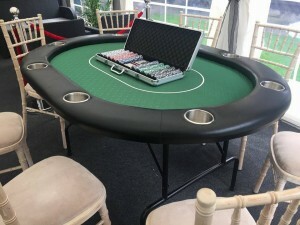 Marquees often need heating, lighting, catering equipment etc… At Jigsaw Marquees, we have a wide variety of equipment available to make your event the best it can be. You can have a look at our equipment hire page to have a look at all the great extras we can provide. 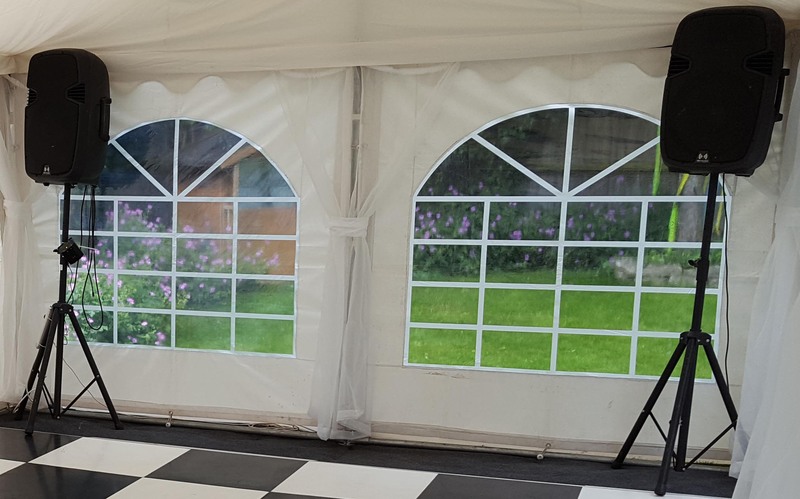 If you are interested in using Jigsaw Marquees for your next event, please give us a call on: 01743 600428 if you are in the Midlands or contact our Southern office on 01202 980960. Alternatively, send us a message via our contact form.